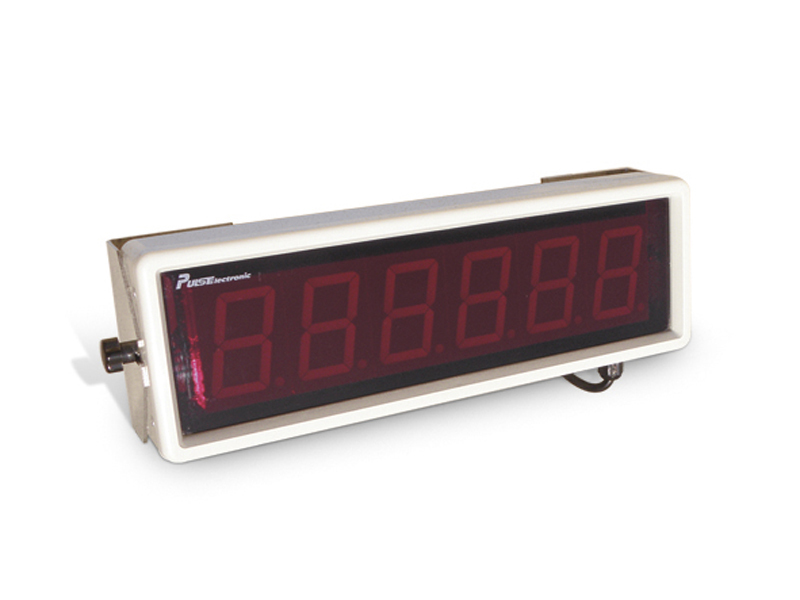 Remote Displays are used to see the weighing values in a different place from where the indicator stay. It can be produced in different dimensions and protection classes to be used outdoor conditions. It has an impressive view from a long distance with 57mm or 100mm with 7 segment display.